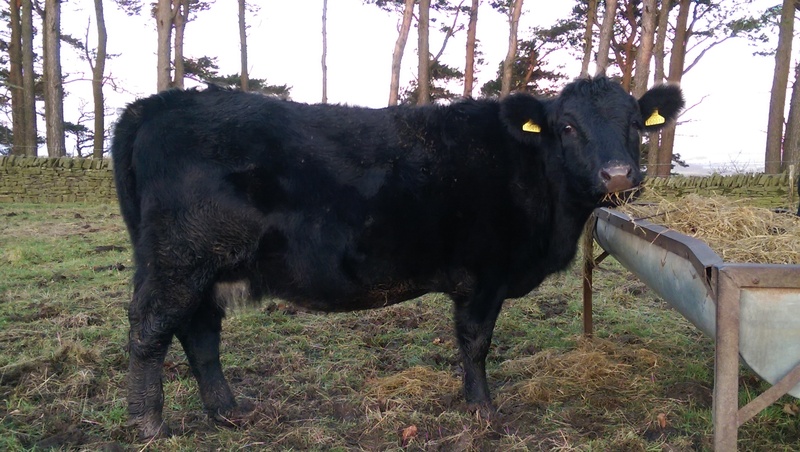 Having had a remarkably problem-free first calving for the first of the Dexters, we are now nearing the time for the next calf to arrive. Both cows were checked by a vet just before arriving with us in May 2015 and the prediction at that time was about 7 weeks between the two calving dates. I’m not sure how accurate a vet can be when estimating that a cow is only 5 weeks in-calf but that’s the only information we have to go on for now. 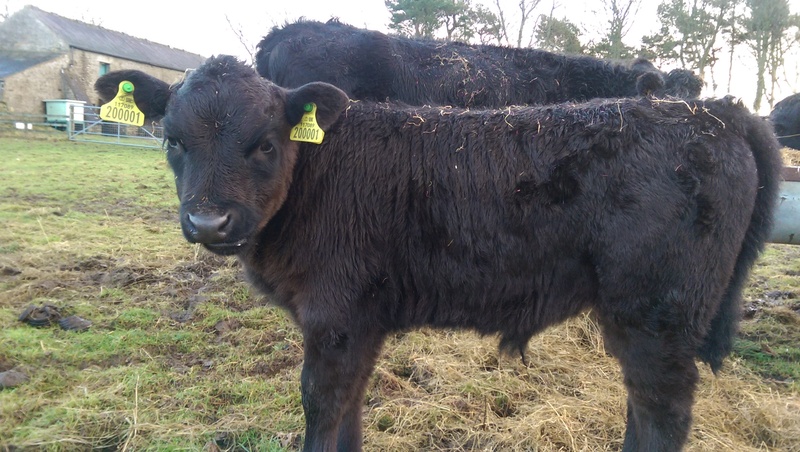 The first calf – Oscar – made an appearance on Dec 15 which was a few days early based on the predictions but adding the 7 weeks to that date would mean the next calf should arrive by Tuesday of next week (Feb 2). 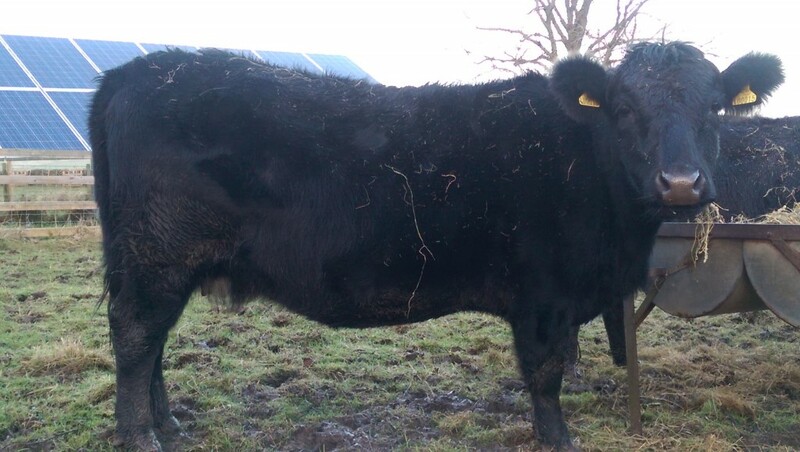 Over the last week I thought that calving was slowly getting nearer as I could see a little sign of udder development but perhaps I’ve imagined that. The photos below were taken almost a week apart and when I took the second one I thought the difference was clear. However when I look at the pictures again now I’m not so sure so I’ll be looking out for more changes in the next few days!